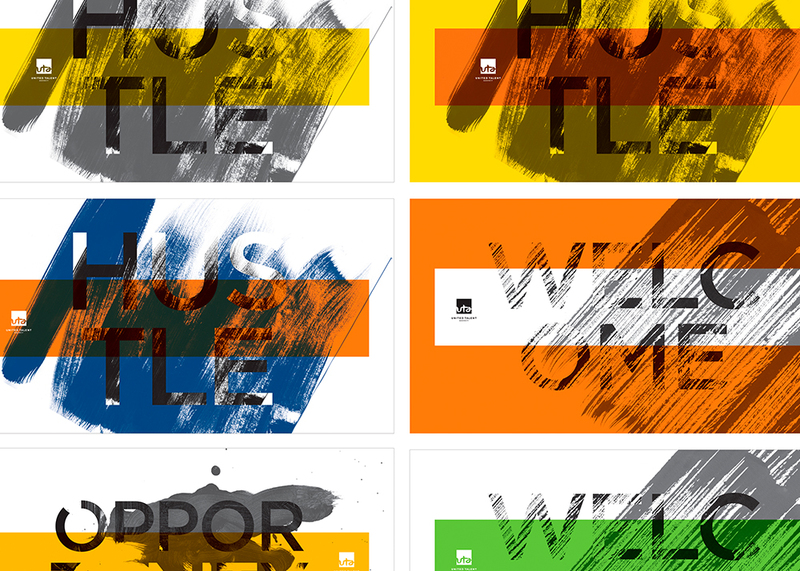 In 2011 UTA launched a new visual identity that to was intended to capture the agency’s culture of bold creativity. A suite of brushstroke images and abstract photographic textures were developed to work across a broad range of communications. Soon after the new identity launch the agency moved into its new Rottet Studio-designed Beverly Hills headquarters. UTA came to Collective to execute large-scale environmental applications for their key entrance and departure points and their large screening room. 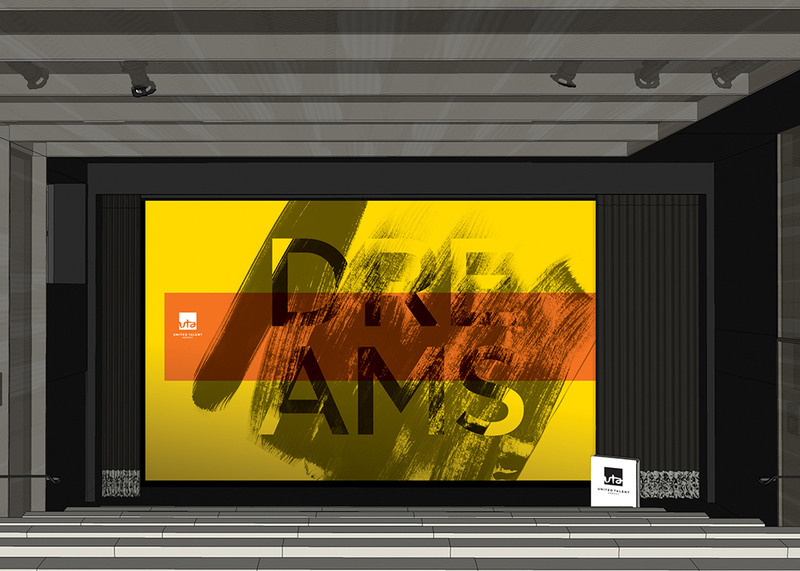 We expanded and pushed the new visual system, creating graphics that were arresting, dramatic and well-integrated with the new architecture.